All praise is due to Allah, Lord, Sustainer and Creator of all existence. Peace, blessings and salutations upon the Best of His creation, His Beloved Seal of all Divine Messengers, Sayyiduna Muhammad Rasoolullah SAW. 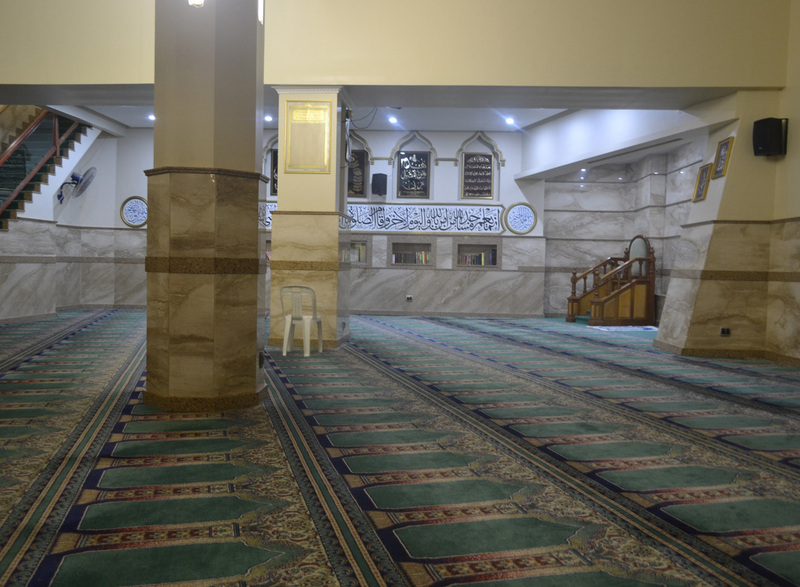 Click the link below to stream live audio of the daily Taraweeh Salaah, weekly Jummuah Salaah and Thursday evening Thikr.